The Cohiba Siglo VI an amazing medium to full Canonazo, of 52 ring gauge, 5.9” (155mm) long and comes in aluminum tubes in a box of 15 cigars. It is a beauty to behold; you would be hard-pressed to find a list of today’s top cigars that didn’t include the Cohiba Siglo VI. With its perfect construction, it is for many the best Cohiba, if not of above all the other Habanos. This thick Cuban toro (also known as a canonazo) was a 2002 release. 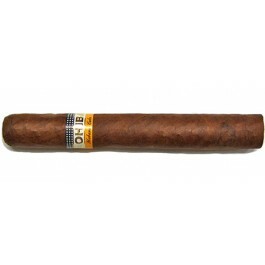 The Cohiba Siglo VI possesses excellent construction. It is beauty to behold. It has a smooth burn and good draw. It is an abundant and rich smoke.